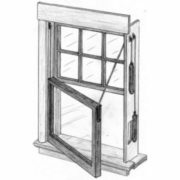 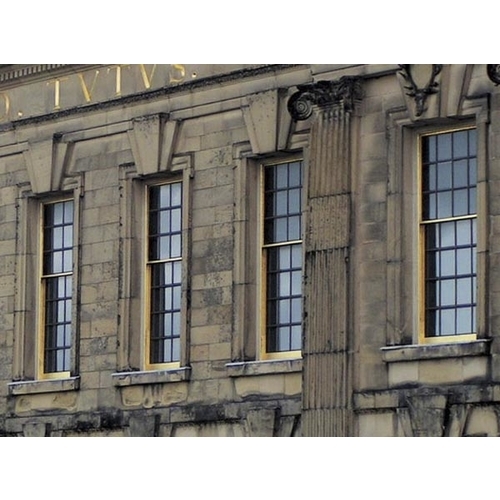 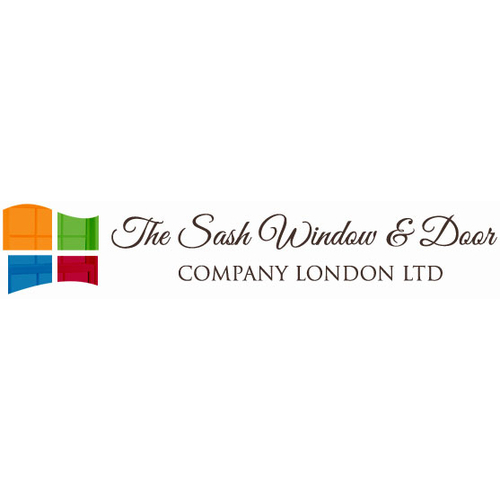 Sash Window and Door Company are specialists in repair, refurbishment and renewal of traditional sliding sash and casement windows. 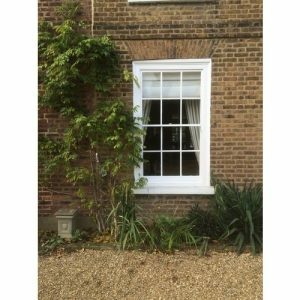 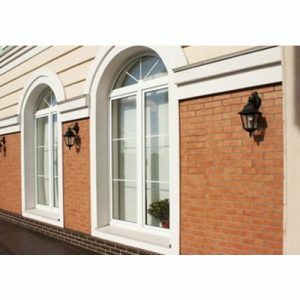 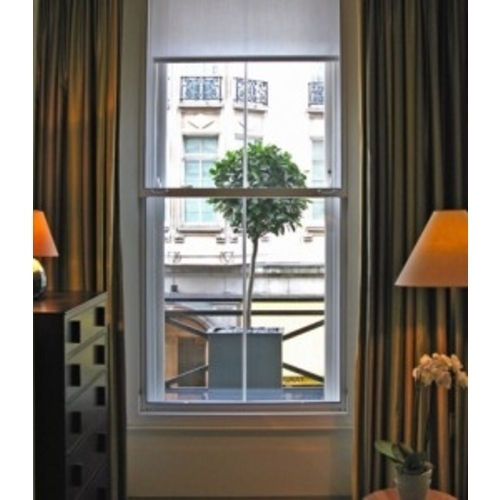 We value the details of traditional design and advise on the retention of your original windows wherever possible. 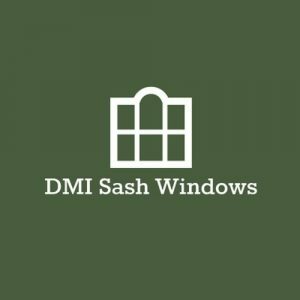 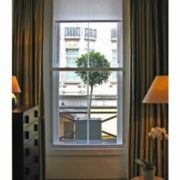 As well as above, we also decorate and draught proof all timber windows to keep your windows maintained for as long as possible. 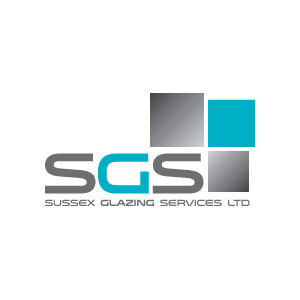 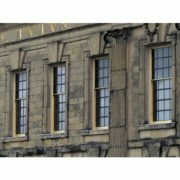 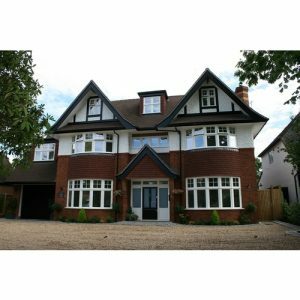 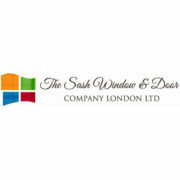 Sash Window and Door Company Ltd has been in business for over 12 years. 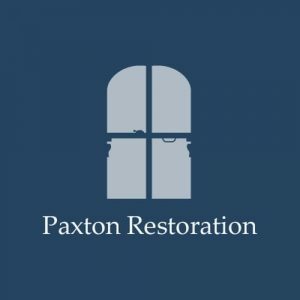 Dedicated to the restoration and preservation of period homes, covering all of North and north west London including, Islington and Highbury. 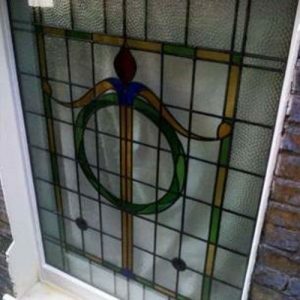 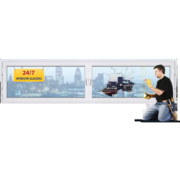 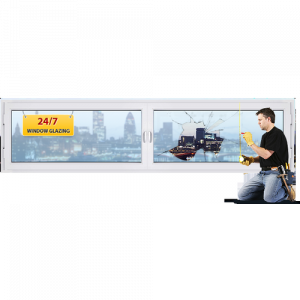 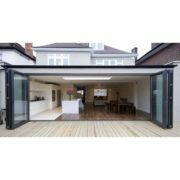 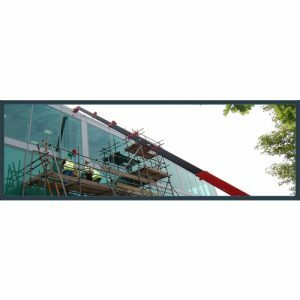 Having established itself for its high quality workmanship.